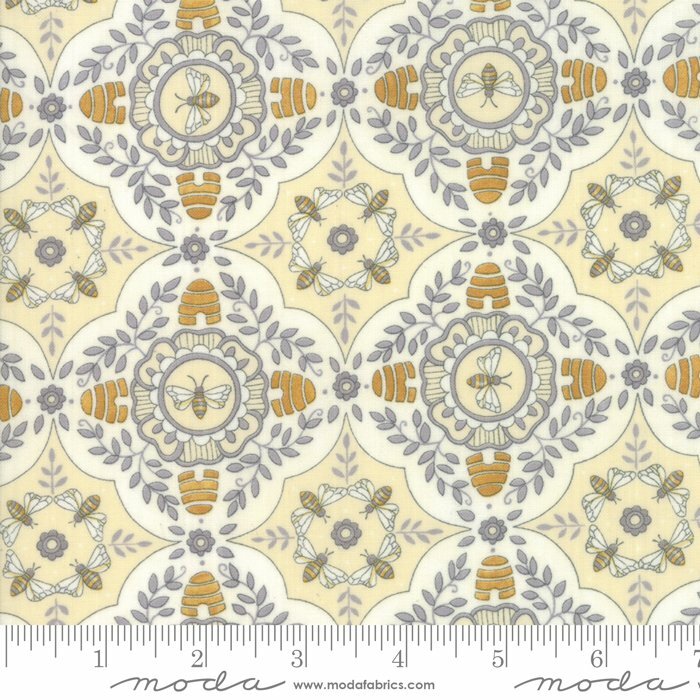 Fabric from the Bee Joyful fabric collection by Deb Strain for Moda. 100% cotton. 42-44" wide.